A Word in Season Volume 2 is a collection of key messages by Bob Yandian from the first half of 2013. 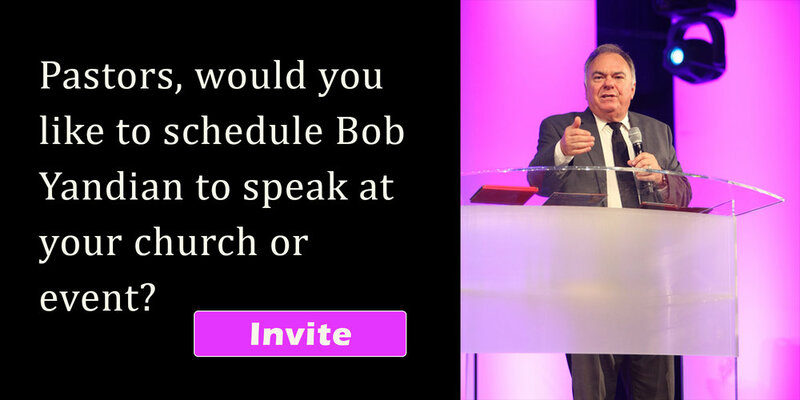 These timely messages have spoken to the hearts of Pastors and congregations as Pastor Bob has traveled around the country delivering God’s Word. This collection is truly a word in season for the day and hour we live in. Be blessed and encouraged as you listen to these important messages.